The move from 34th Street came in response to a general desire to improve and expand the Handmaid schools throughout the congregation, and to provide better education for women. 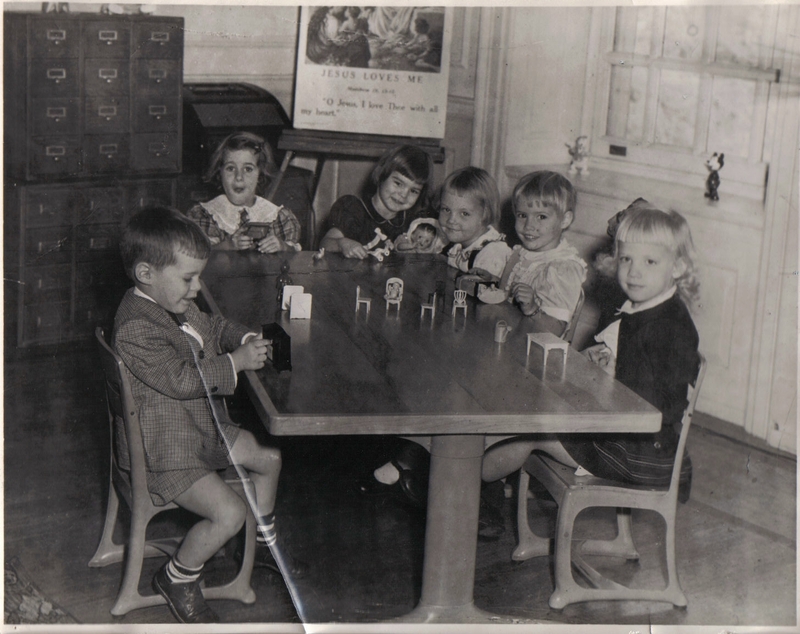 The Handmaids’ affinity for and dedication to teaching was becoming more established. Like their foundress, St. Raphaela Mary, the sisters delighted in sharing their ministry of education in service of the gospel. 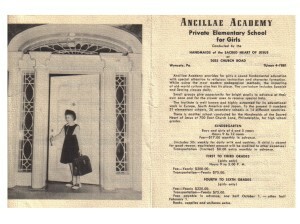 In the mid-1940s, the Handmaids moved to Wyncote, securing the Lorimer Estate, and opened Ancillae Academy, a school for girls, on December 10, 1945. Fittingly named, Ancillae is the Latin word for Handmaid. The sisters also began instructing kindergarten classes there. 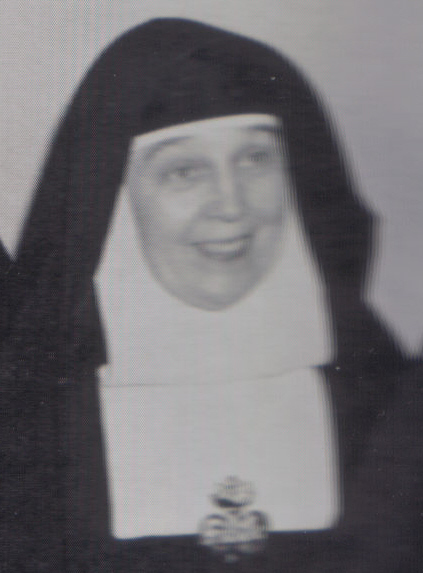 Sister Mary McCabe (pictured above) was the founding superior of the school and served in that capacity until 1955. There was a steady enrollment and a steady increase in the number of sisters in the US Province. 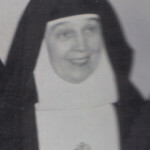 The sisters also planned that Wyncote would be the North American novitiate.